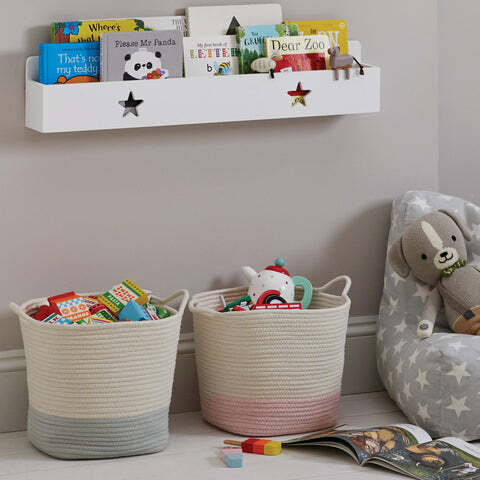 Rope Storage Tub, Ivory | Great Little Trading Co. There's along list of places where we think you might use this so we won't start. Suffice to say it's soft and strong, and large enough to tidy away toys, towels, and all sorts of other stuff. Well it looks good with everything so that's easy. 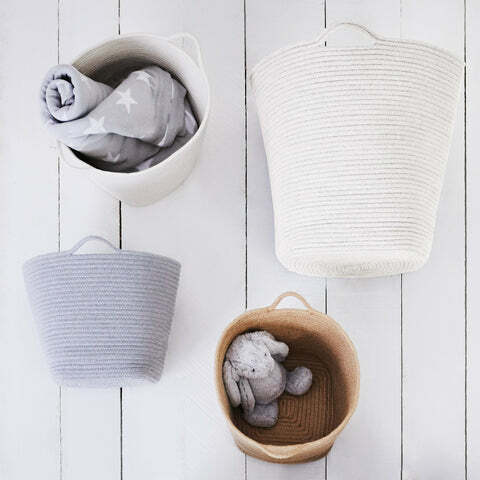 But you might also like our smaller Rope Storage Baskets; they're made of the soft cotton rope but come in a wide variety of plain and mixed colours.